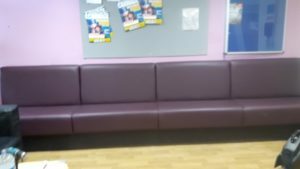 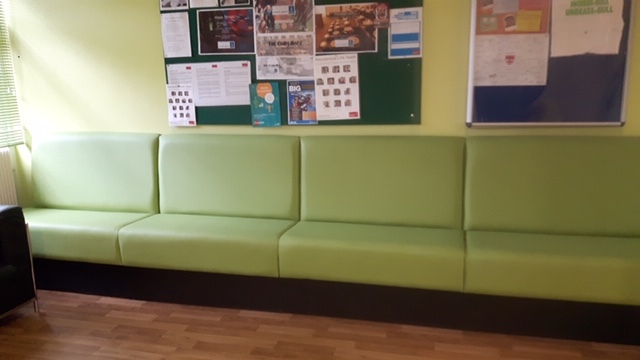 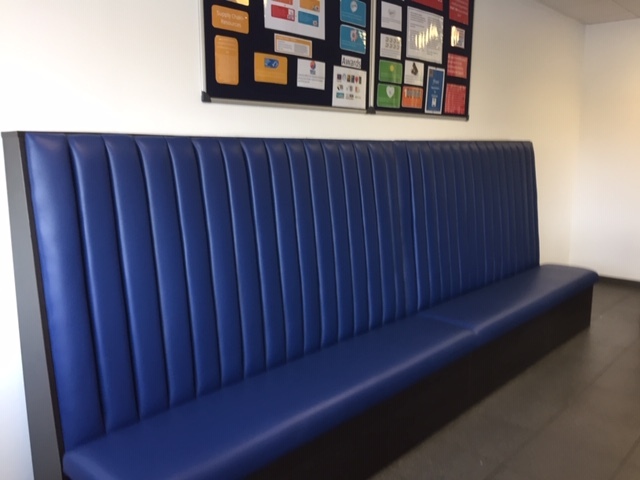 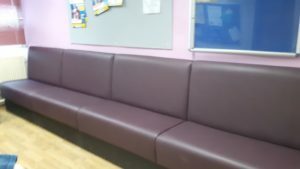 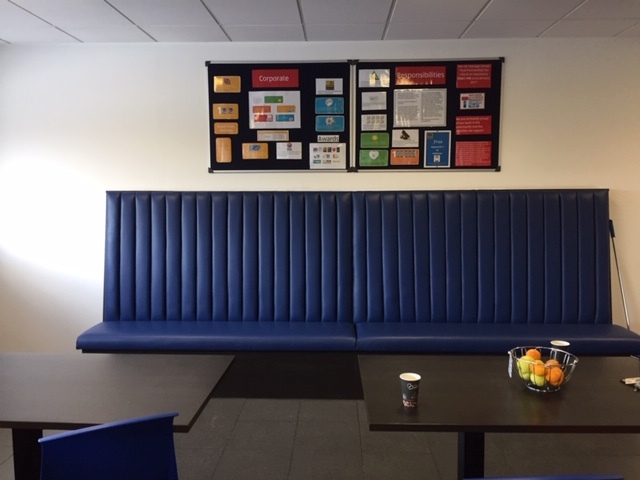 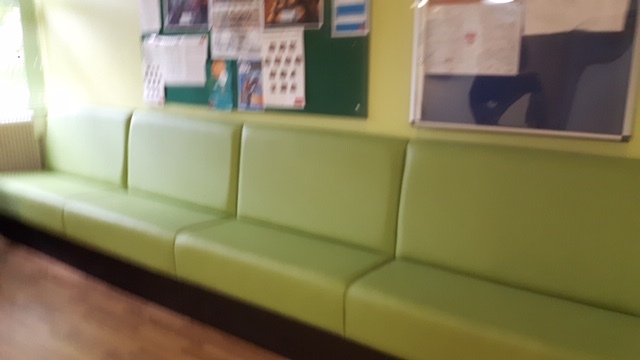 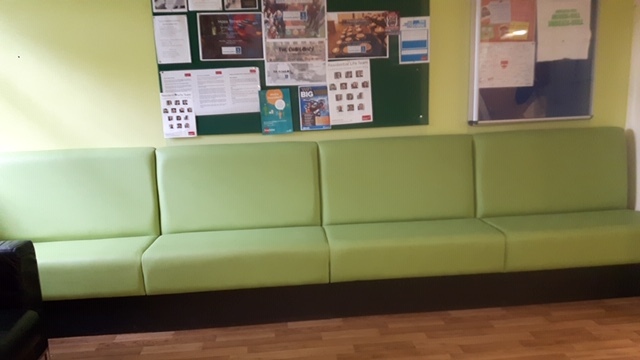 We at Innhome Upholstery are always expected to guarantee that the banquette seating and eatery furniture measured up and kept on mirroring the trendy character. 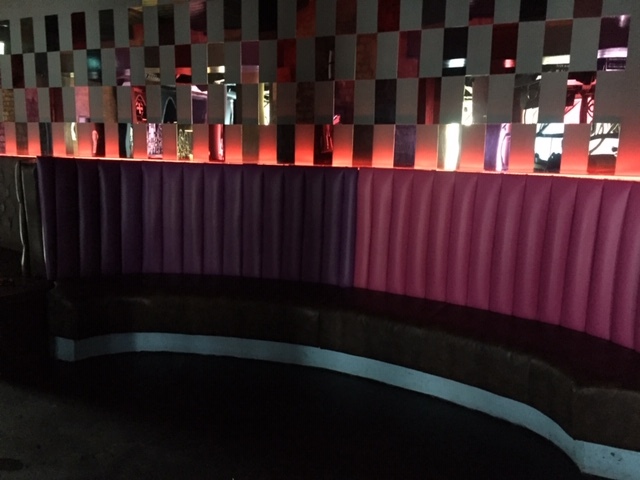 The banquette seating we developed at times utilized Aqua Fabrics texture on leather upholstery, to give the bar a look that would interest all customer base, regardless of whether that be formal corporate capacities, or loosened up private gatherings. 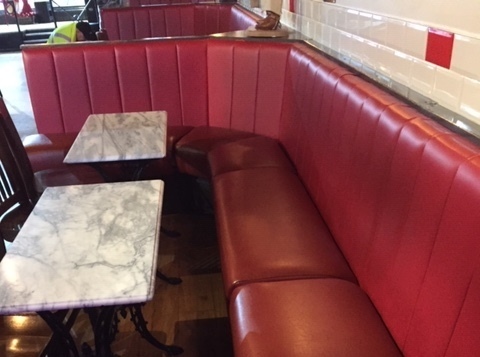 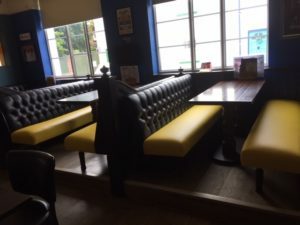 Following our restoration, we found out in bars more of VIP stall seating and banquette seating areas which had truly enabled the scene to develop. 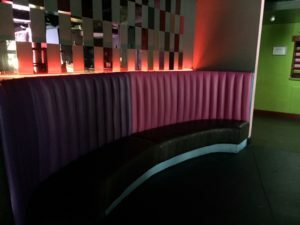 imperative – we are the best in business. stools, couches and seats, tables and the sky is the limit from there. 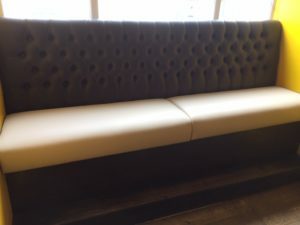 These things are pre-claimed and accordingly in an utilized condition however every single one of them can be professionally restored as well as reupholstered. 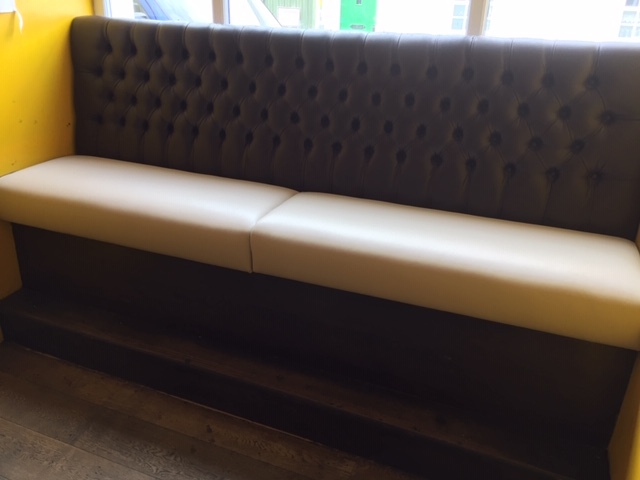 Here at Innhome Upholstery we have our very own expert polishers and in-house upholstery workshop with nnumerous types of fabrics and plans. 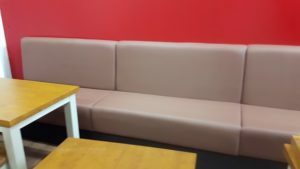 Regardless of whether you require your furniture revamped or give another look to things from Innhome Upholstery, we assure to give an expert advice at reasonable cost. Our bespoke contract upholstery is accessible in extensive variety of fabrics as standard, or in the event that you wish you can determine a fabric of your choice or give your own. 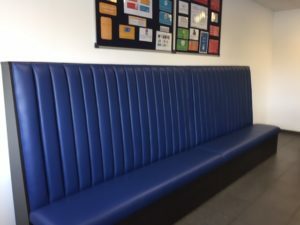 Whatever your decision of fabric, style, material or shading you can make sure that all Innhome Upholstery items are refurbished to the most stringent guidelines – with both quality and consumer loyalty being our most imperative contemplations. 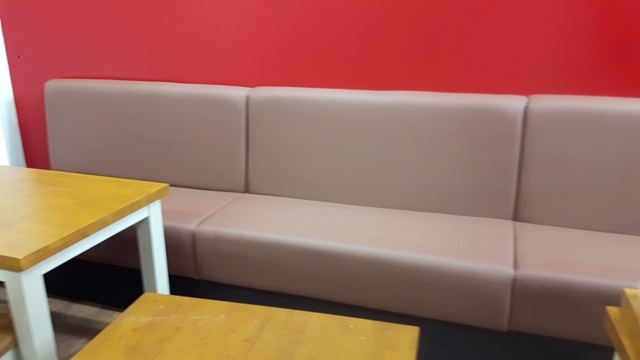 Our support staff members are close by to answer your commercial contract furniture questions and help manage you through making the correct choice for your business. We at Innhome Upholstery offer quality workmanship with an individual attention, working with contemporary and traditional upholstery projects. 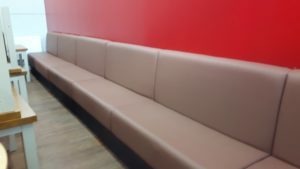 Banquette seating, additionally alluded to as fixed seating arrives in a wide assortment of styles in either fabric or leather. 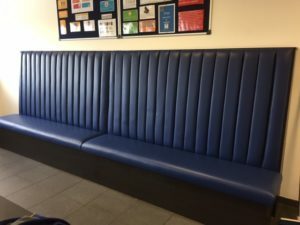 We can make the ideal bespoke seating for you, regardless of how interesting your format or style is. We're constantly glad to work with any current floor designs and formats that you may have set up, or then again, we can give proficient inside structure by means of our in-house interior designers. 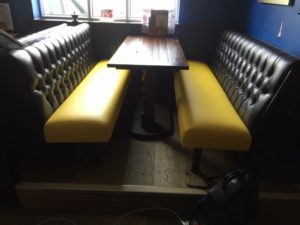 Innhome Upholstery is an established upholsterer in Liverpool, working with seating for a long time. 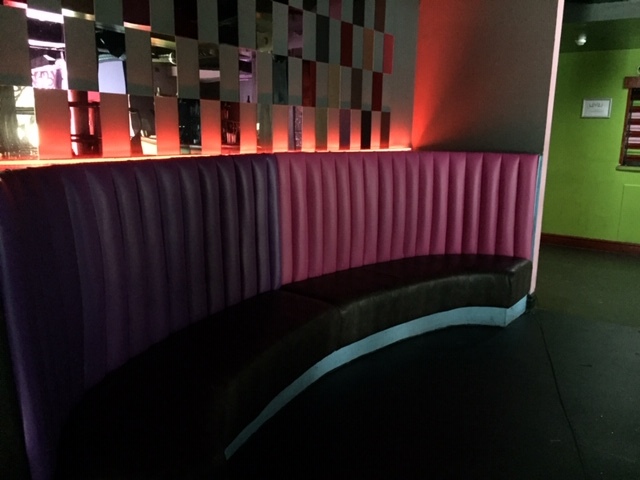 We offer you excellent design solutions to make your interior totally special and in vogue. Each bit of fixed seating we craft, is all precisely carefully assembled to your own style and particulars.